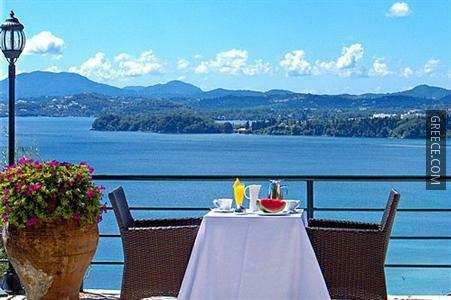 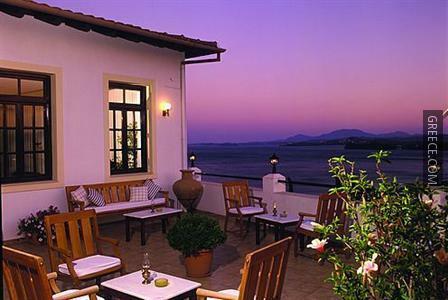 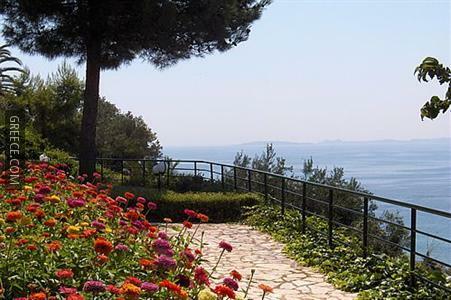 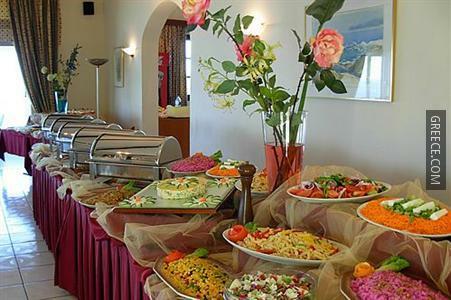 Located within the scenic countryside of Pirgi, the Marilena Hotel offers traditional accommodation and a full range of facilities, including a swimming pool, a Jacuzzi and a poolside snack bar. 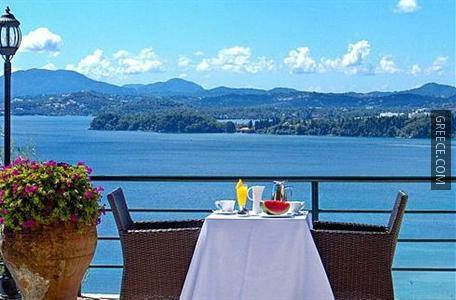 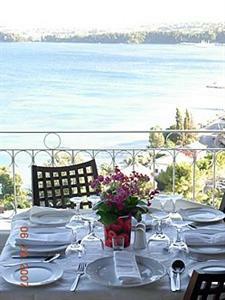 The hotel is situated on Pyrgi Beach. 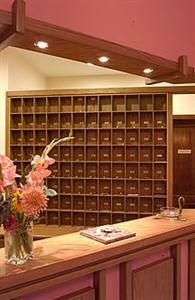 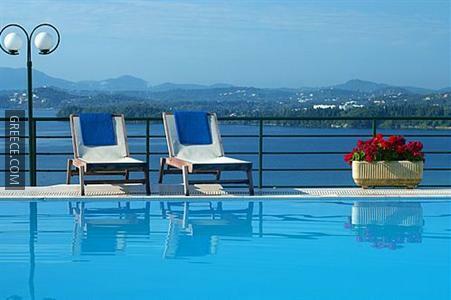 Amenities at the Marilena Hotel Feakes include a fitness centre, excursions and facial treatments. 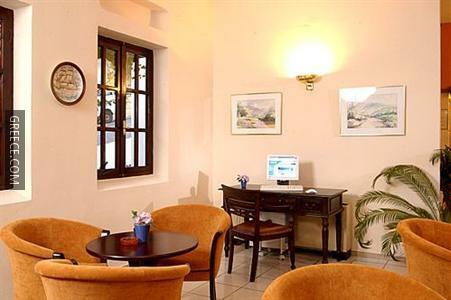 A Wi-Fi connection is available at the hotel, meaning you'll have no trouble keeping connected during your stay. 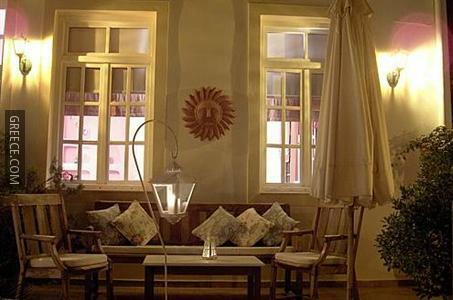 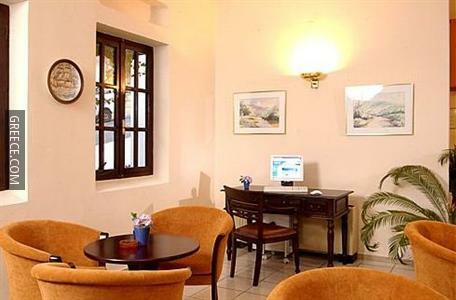 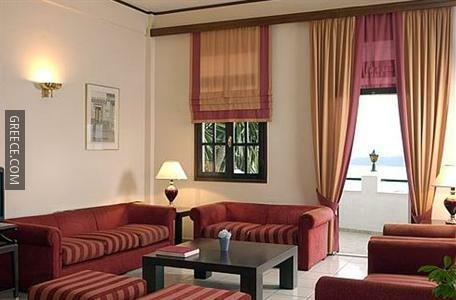 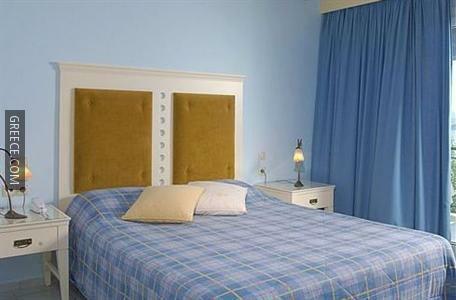 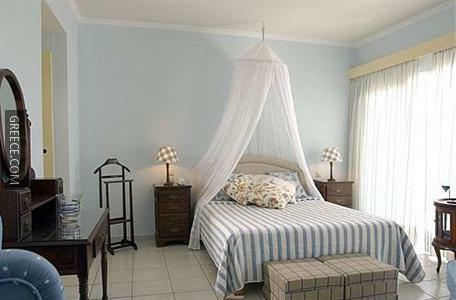 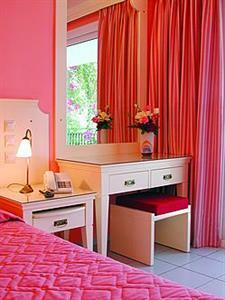 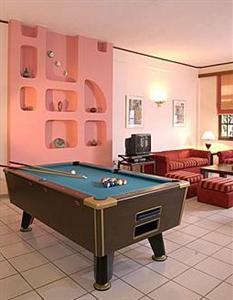 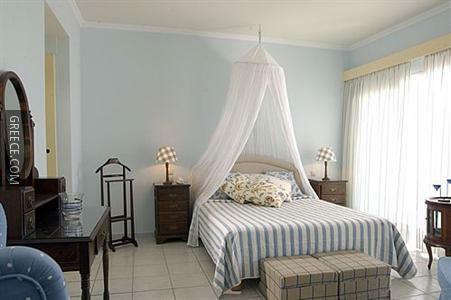 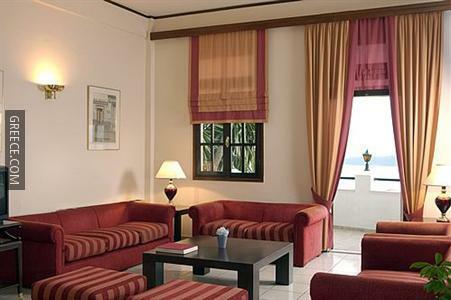 The Marilena Hotel offers traditional and comfortable rooms equipped with a shower, a refrigerator and a hair dryer. Amenities featured in the rooms include a DVD player, a private bathroom and a TV. 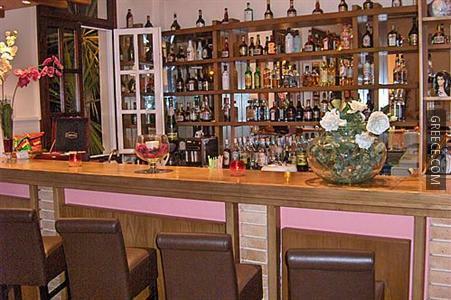 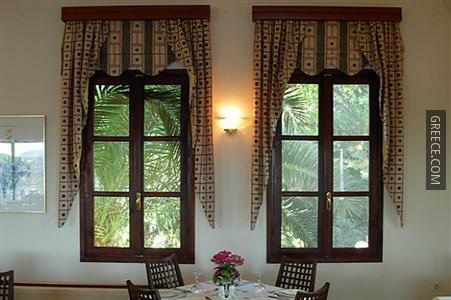 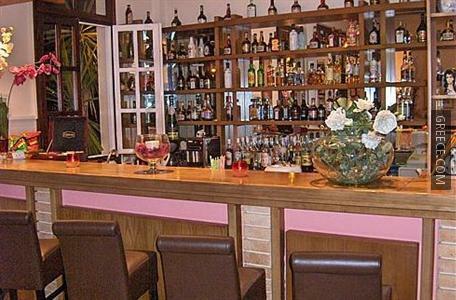 The Marilena Hotel Feakes has an on-site restaurant, convenient for those wishing to dine in. 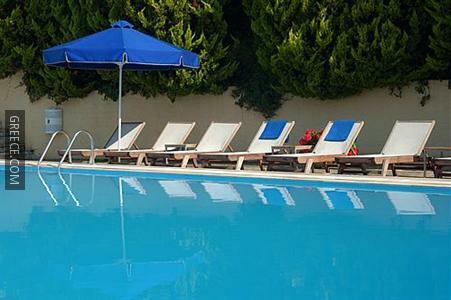 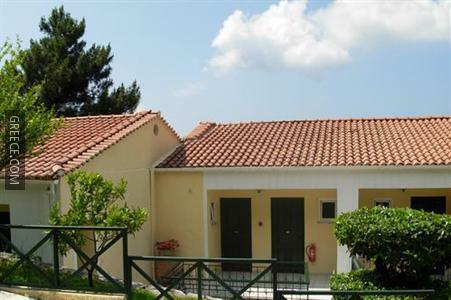 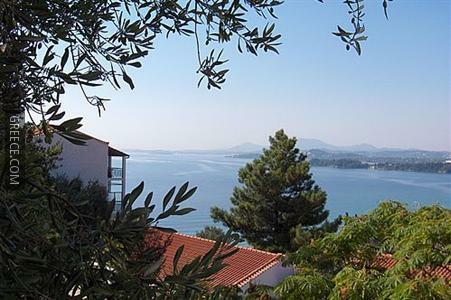 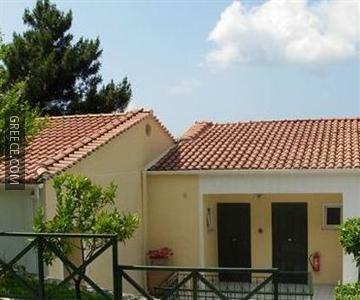 Corfu International Airport is under a 30-minute drive from the Marilena Hotel. 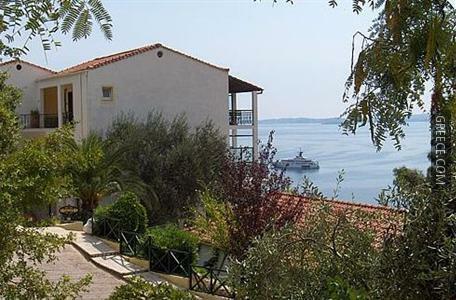 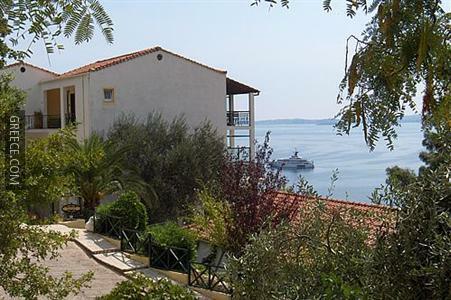 The Kapodistrias Museum is around a 20-minute car ride from the hotel.